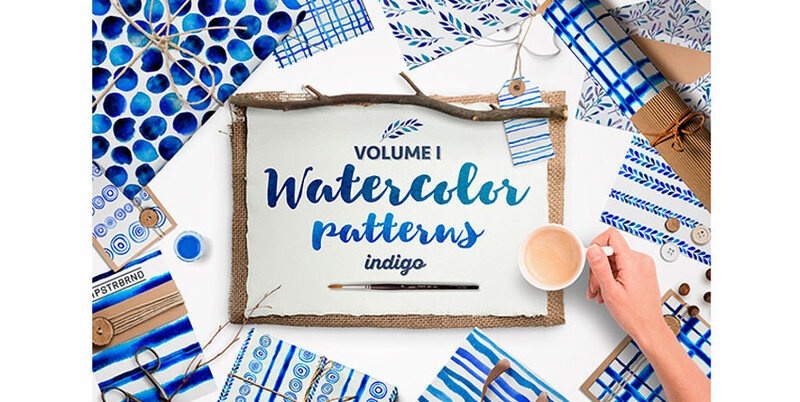 Whether you’re looking for content to add to your designs, inspire your designs, or show off your designs, this jam-packed list of clothing design templates for Photoshop from Envato Market is for you! 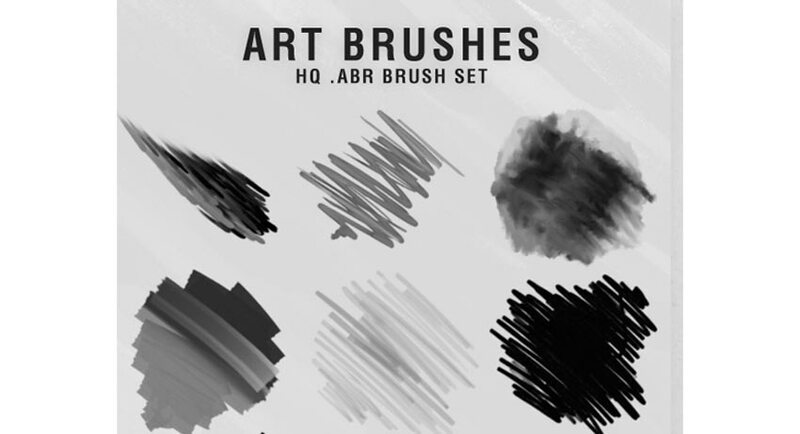 Apparel designers of all sorts will find numerous brushes, styles, actions, and more to give a boost to their work, making it ready for the next step! 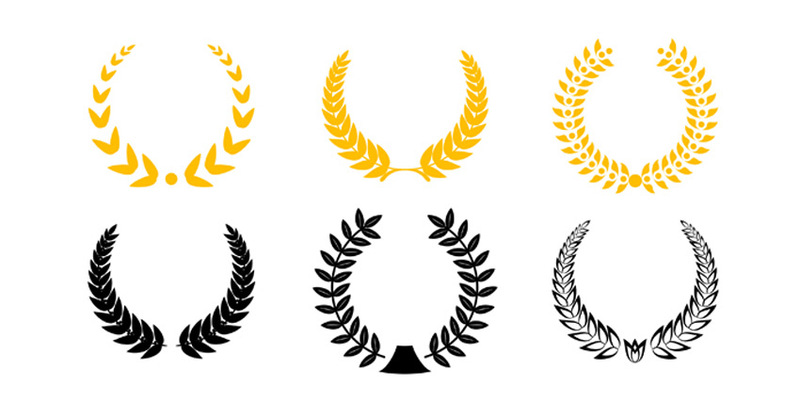 When your designs are ready for catalogs, marketing materials, or your online shop, you’ll need to show them off as much as possible. 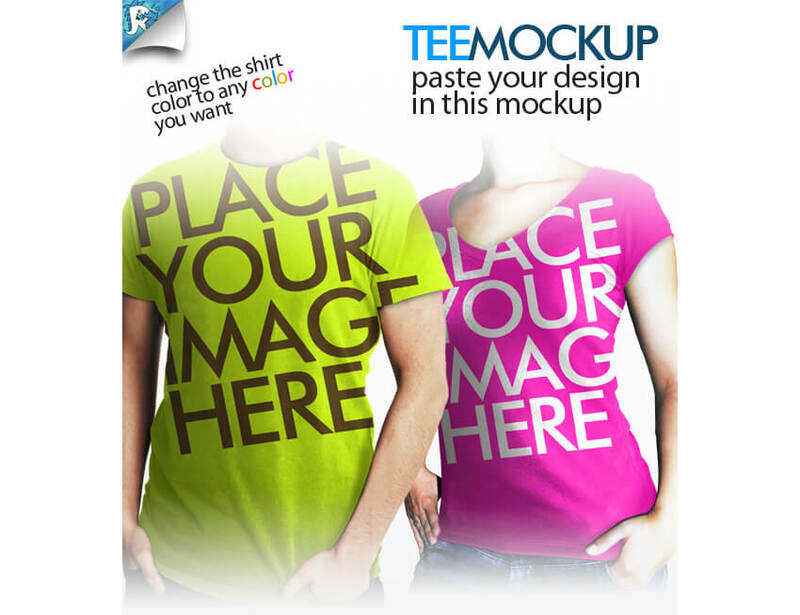 Mock-ups are a great way to showcase print-on-demand content, work up samples, or showcase designs in your portfolio. 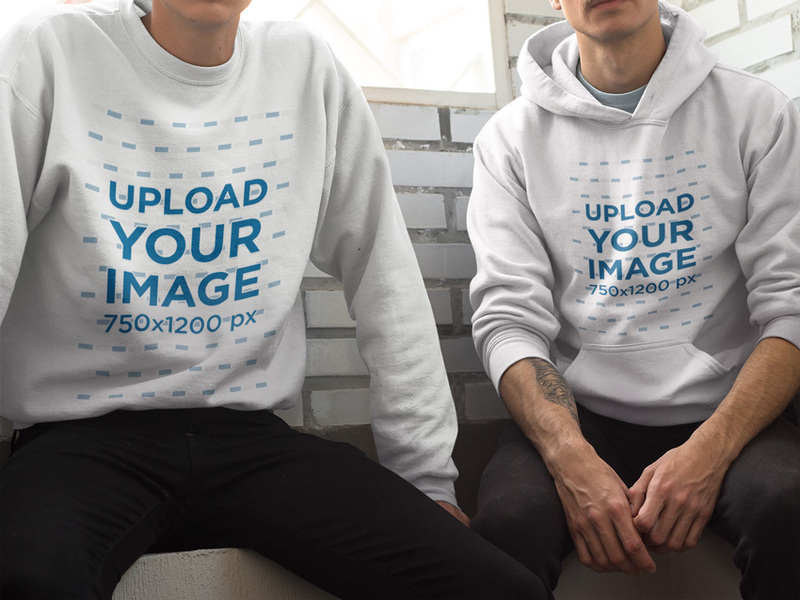 Your hoodies and crewnecks deserve to be promoted with the best assets too, and this hoodie mockup by Placeit will be your next favorite mockup. Why? Easy. 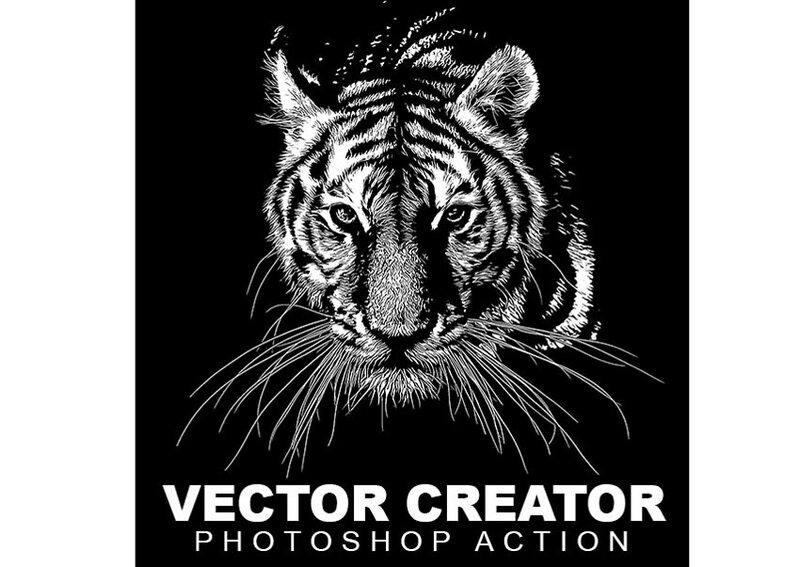 You’ll be able to upload a different design to each hoodie and even choose a different garment color, and all straight from your browser—no Photoshop whatsoever. 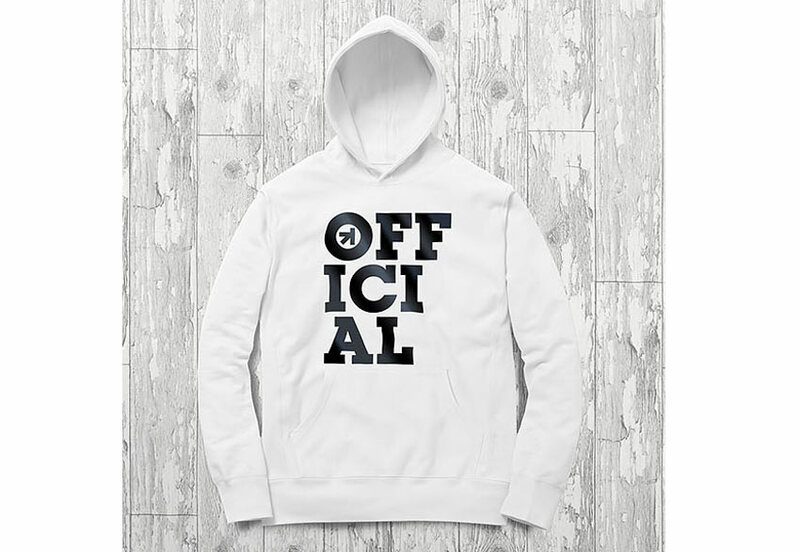 Go ahead and check out Placeit’s other available hoodie mockups. 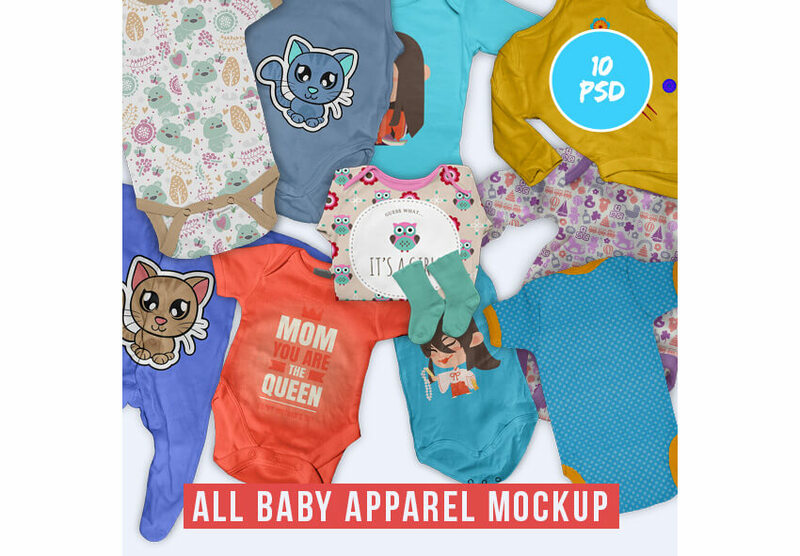 These baby apparel mock-ups are perfect for designing an entire line of baby clothes or simply showing off textile prints in a new format. 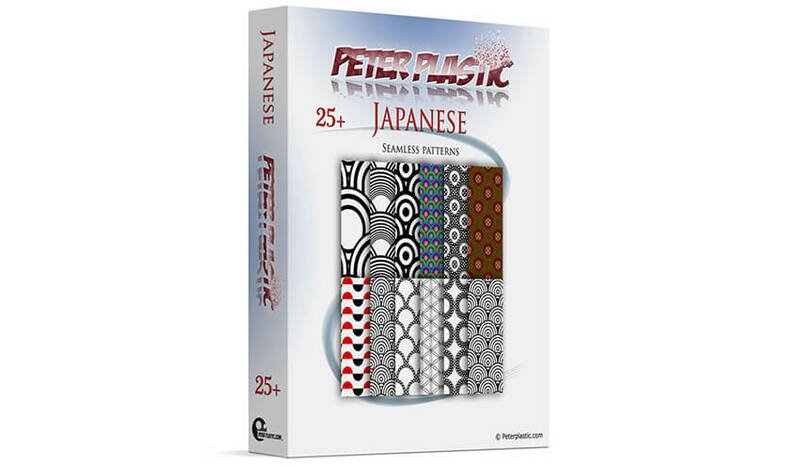 It’s not all about t-shirts in here: socks are fantastic for printed design work and patterns! 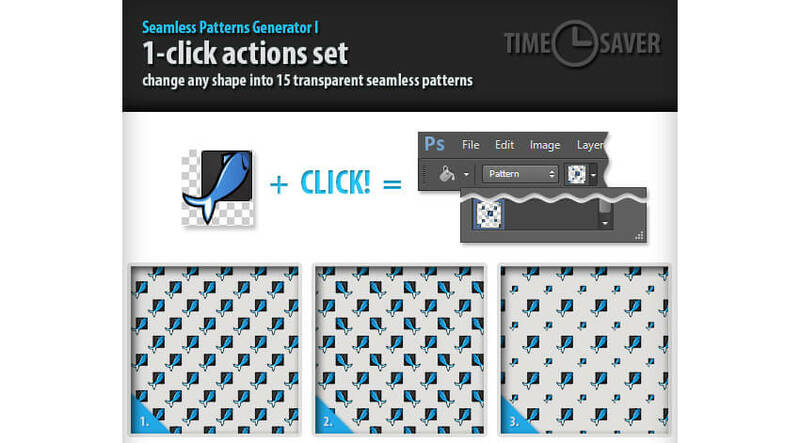 Present a full look from head to toe with these cycling sock mock-ups or a similar product. 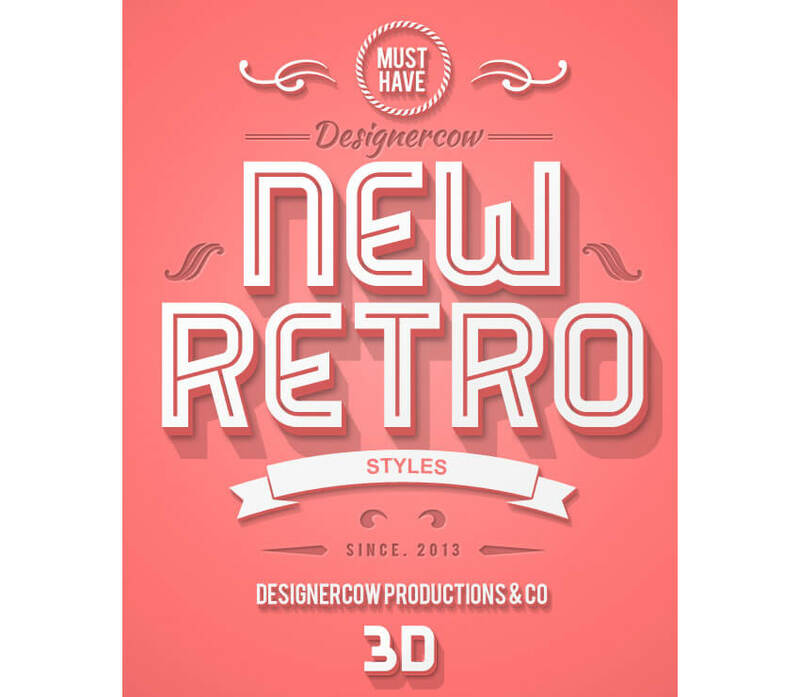 I’m especially fond of how professional and catalog-focused you can make this WooCommerce theme. 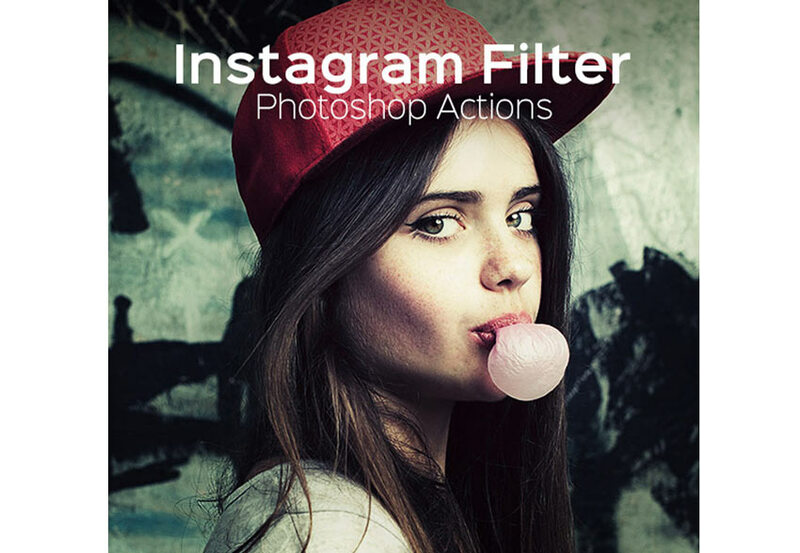 Have fun showcasing your content with or without all of the bells and whistles with Shopkeeper. Ultimo is a fantastic shop theme for Magneto, giving users the ability to customize a fun, responsive theme that’s perfect for apparel and accessory shops. Shoppica is an OpenCart theme that’s perfect for showcasing large catalogs or apparel with multiple design options. 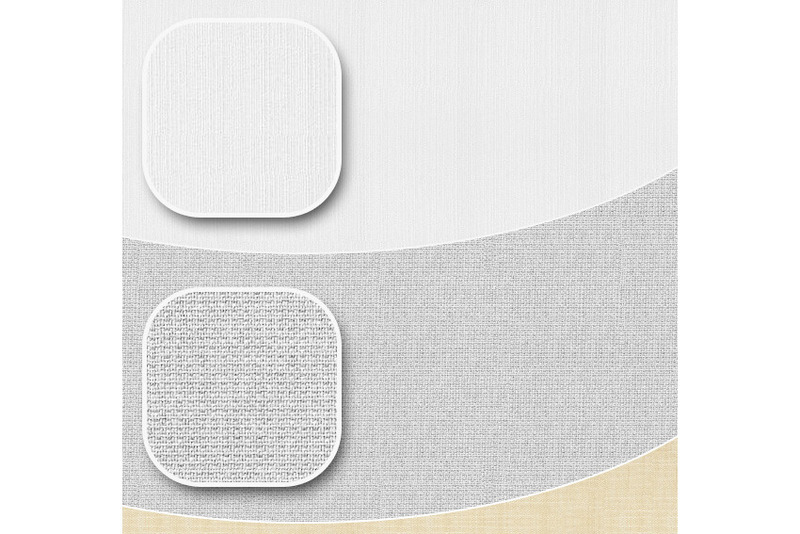 With over 40 custom widgets ready for your shop, you’ll have something unique in no time! Ella is an elegant shop template with a fully responsive design that showcases apparel designs wonderfully. 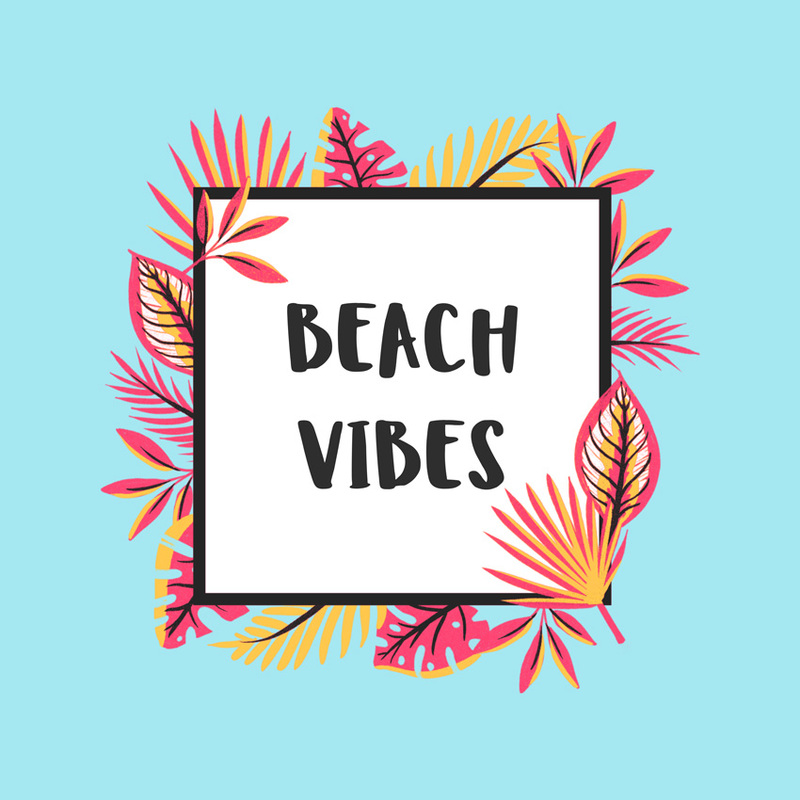 Integrate your brand’s social media accounts into the template to keep well in touch with your customer base and grow a community around your apparel and products. 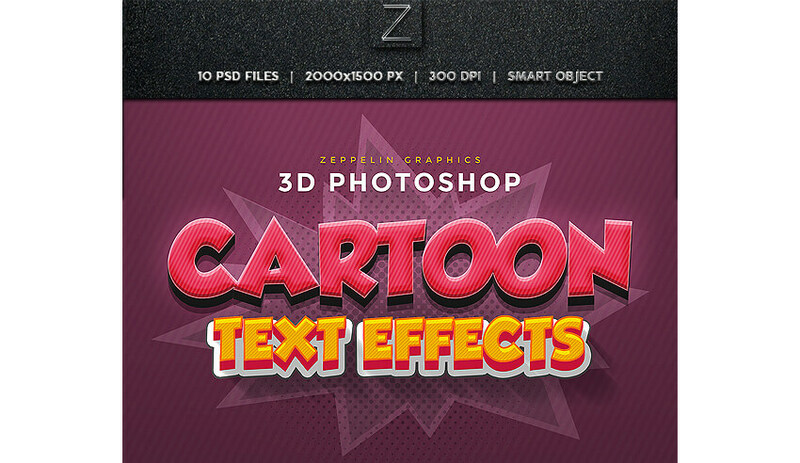 You’ll find assets in this theme quite a bit in this list. 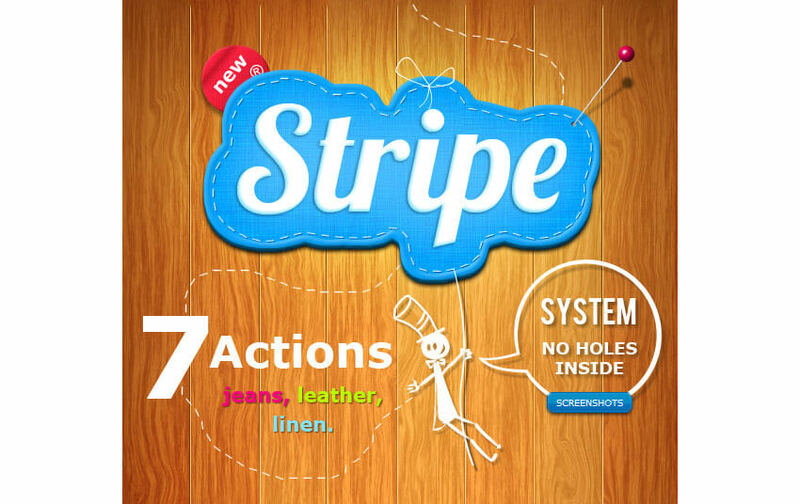 Fabric, apparel, and more are great themes for marketing or designed content for apparel. 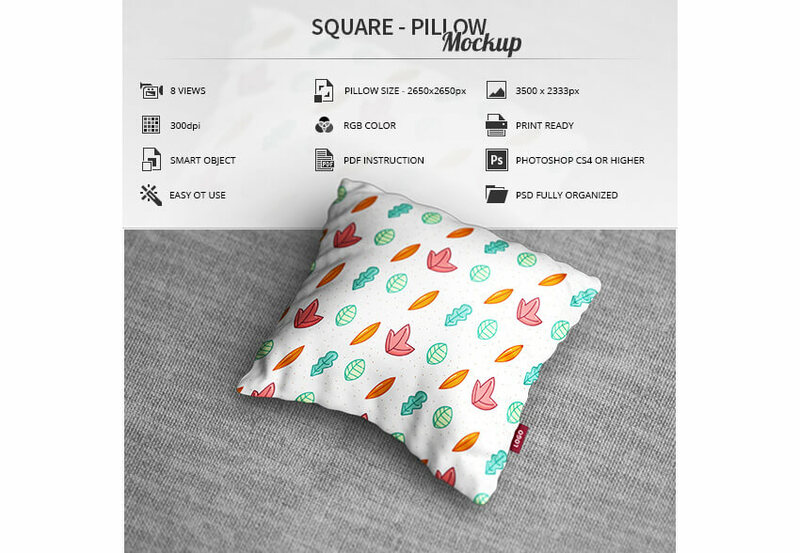 When you can’t actually embellish textiles, digital assets are your next best bet. 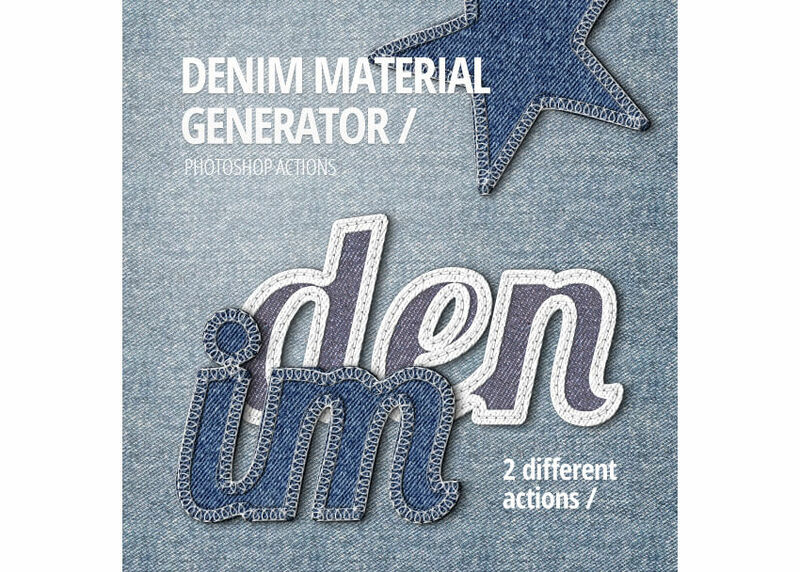 I love how realistic this denim material generator is. 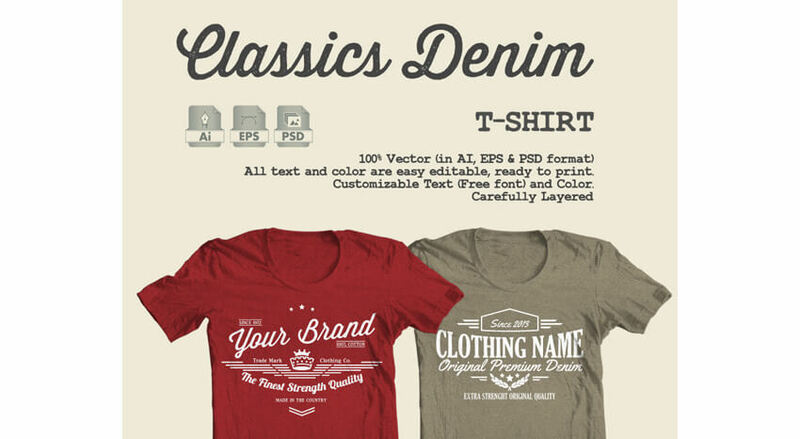 Whether you’re working on a denim line or in need of some quick graphics for a t-shirt, actions like these are sure to speed up your design or prototype process. 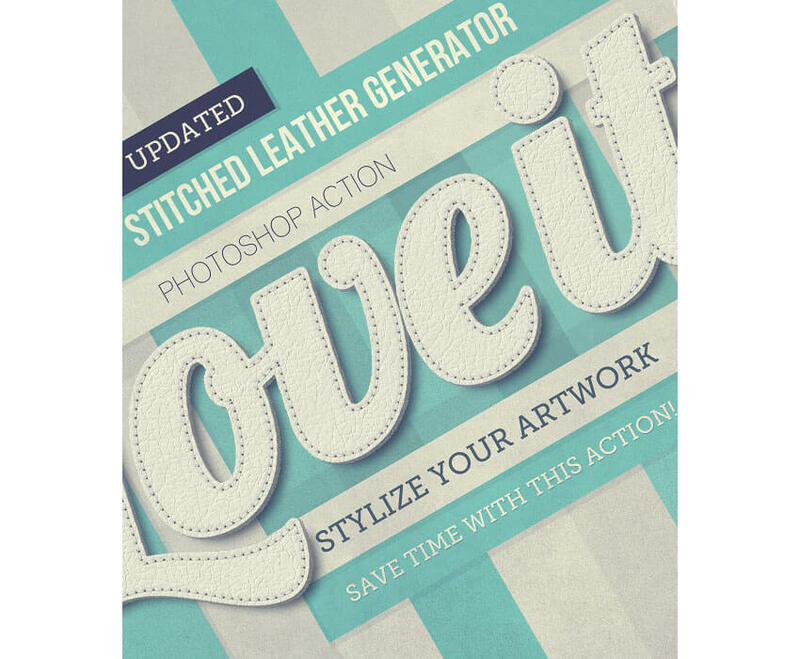 Whether you’re working up leather details within a design or want to add a realistically rendered touch to your apparel work, this stitched leather generator does the job in a snap. 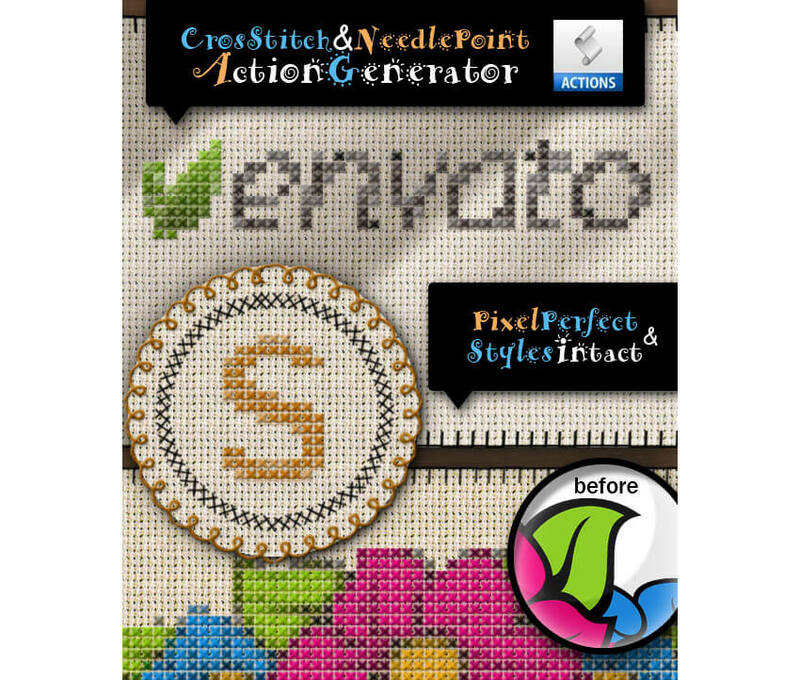 Add stitched details to your catalog, sell sheets, or designs themselves with this stitching actions set. 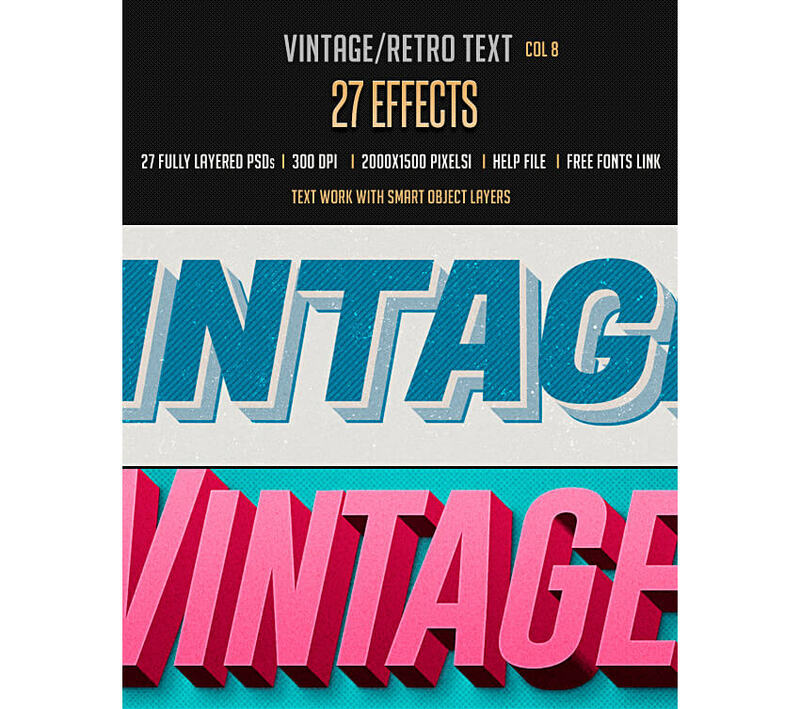 Speed up your design process with some vintage text effects. 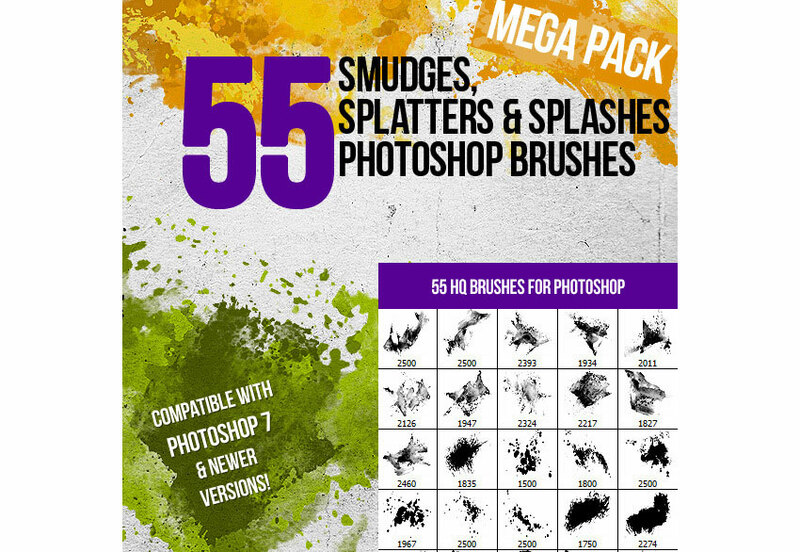 Whether you’re adding it to your printed apparel or playing off the theme for marketing materials, this set of effects is a great addition to your toolbox! 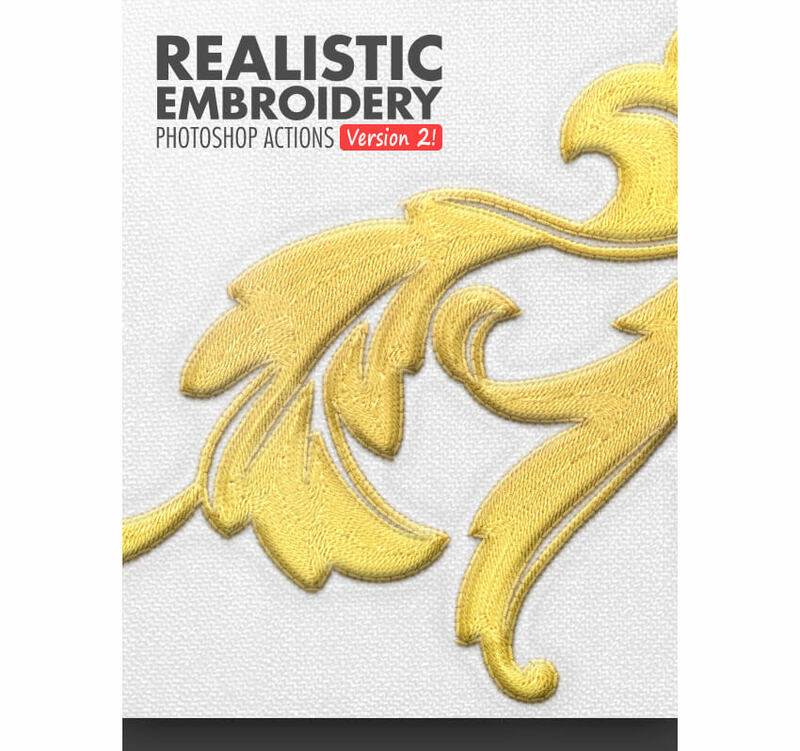 I love this action for creating embroidered mock-ups for samples, sell sheets, and manufacturers. 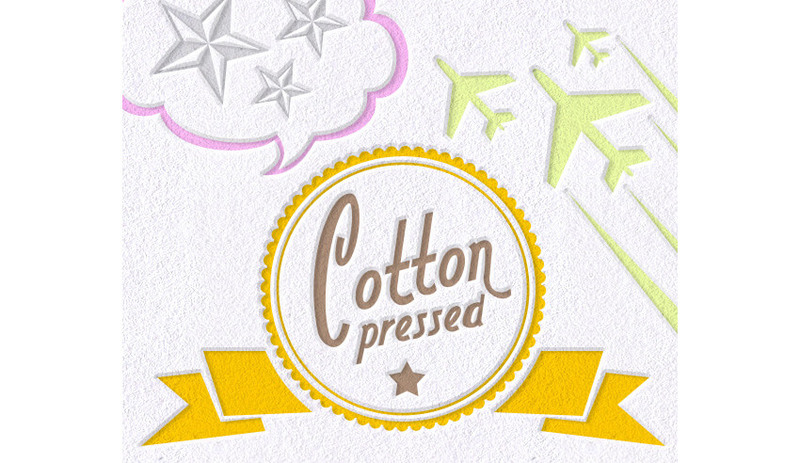 When designing apparel, you don’t always have time to create a real embroidered sample. 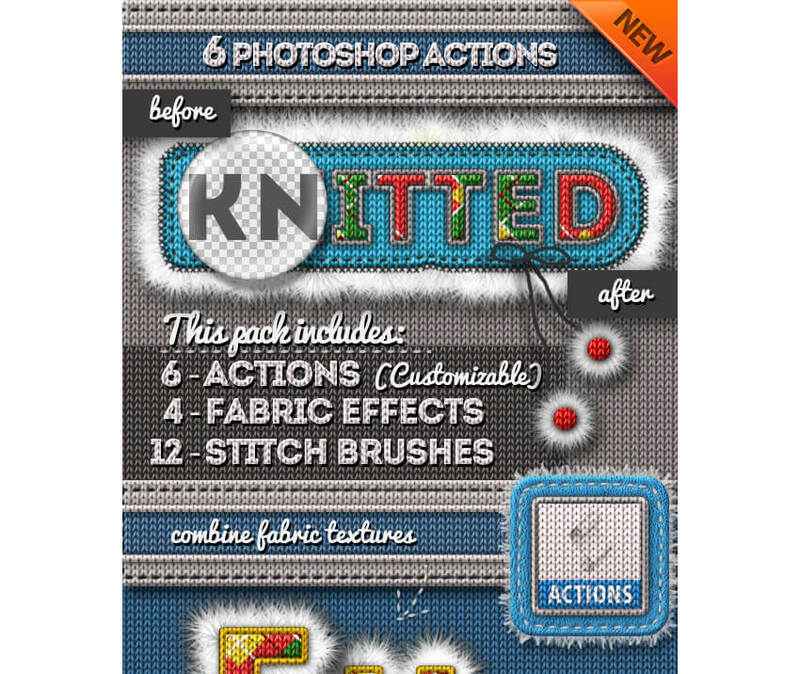 This action set gives you the next best thing to embroidering content yourself! 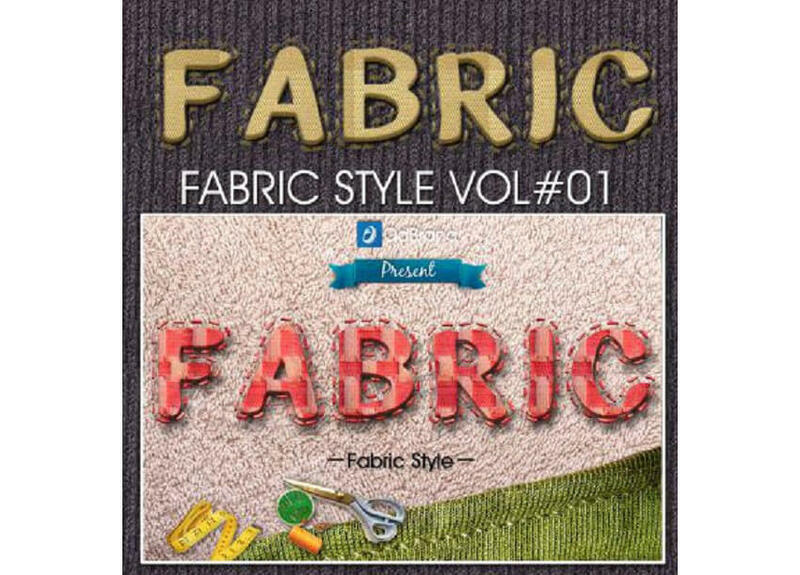 This interesting action set is fantastic for quickly differentiating between material types within manufacturer mock-ups or showing a variety of stitch types if you’re designing for embroidered materials. 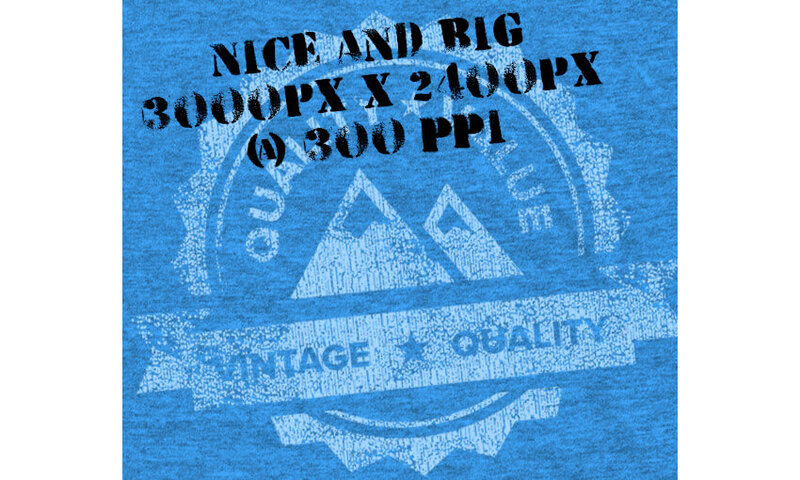 Whether you’re a designer for a larger label or company or simply an indie designer, you may have to show off completed apparel in the best light possible via catalog or lookbook. 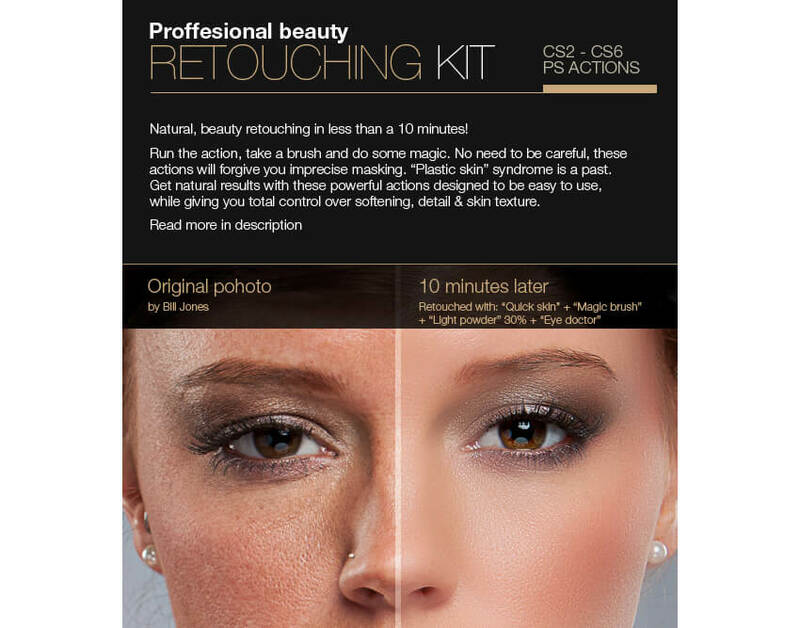 Using photo effects helps put your brand’s best foot forward and create a unified look for a season’s designs! 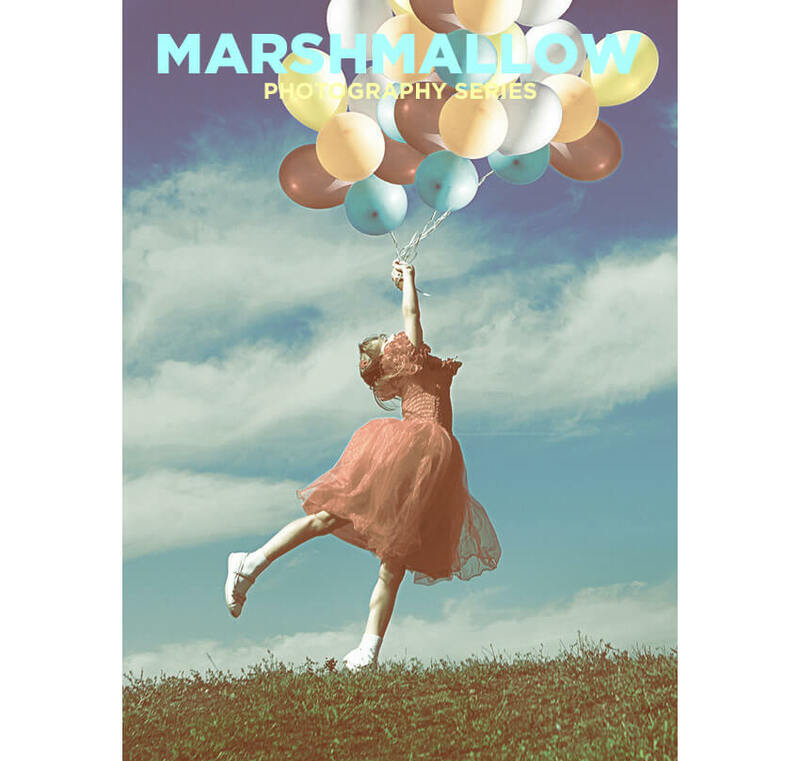 For a soft and dreamy touch to all of your product shots, this set of “marshmallow” styled photo effects is perfect. 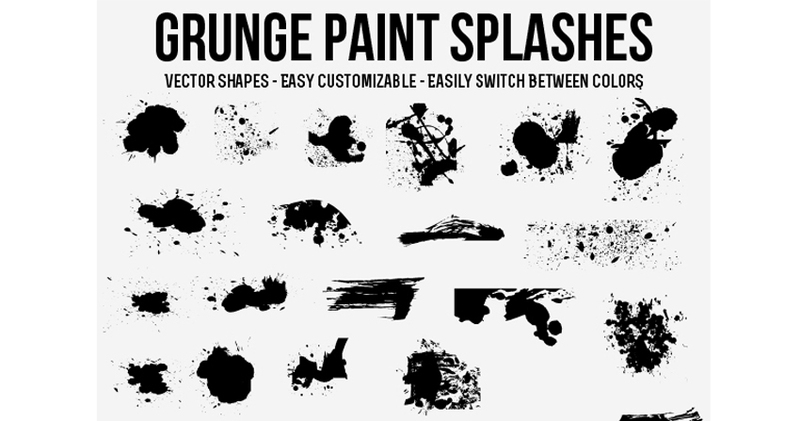 Consider running through different themes for different lines or brands. 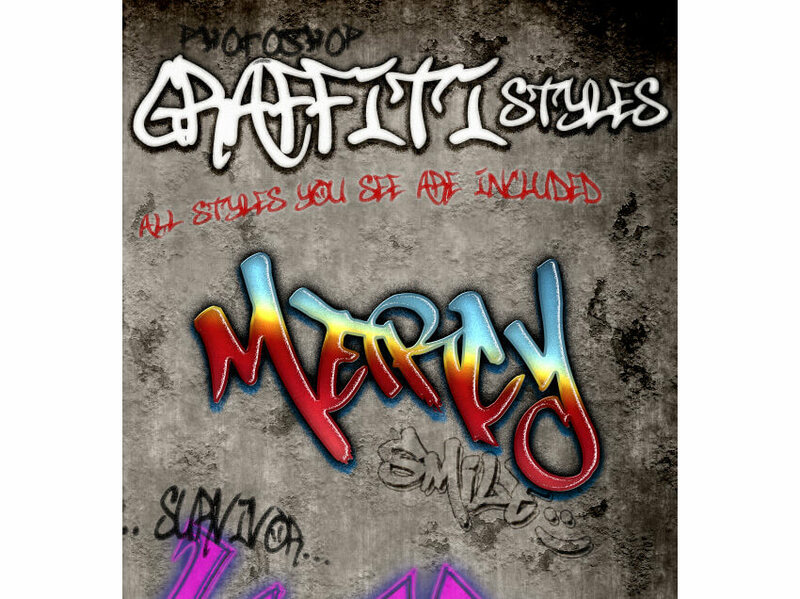 It can really unify a catalog or lookbook! 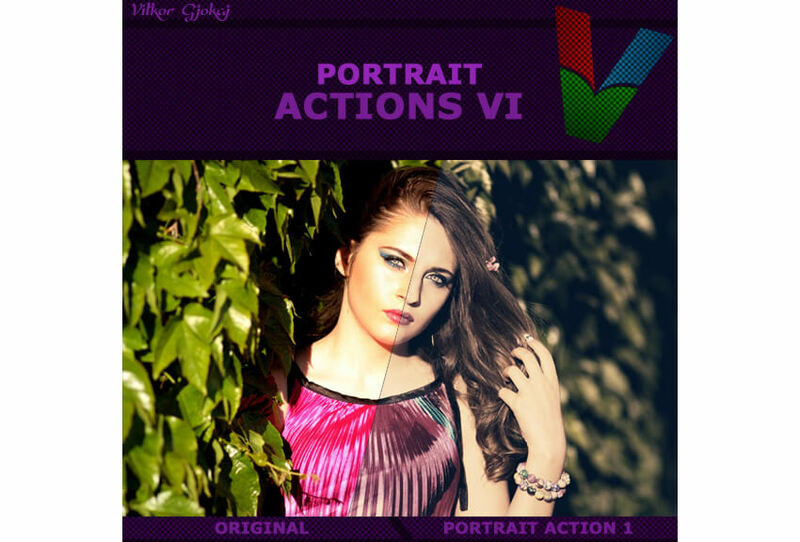 profiles and more with this wonderful suite. 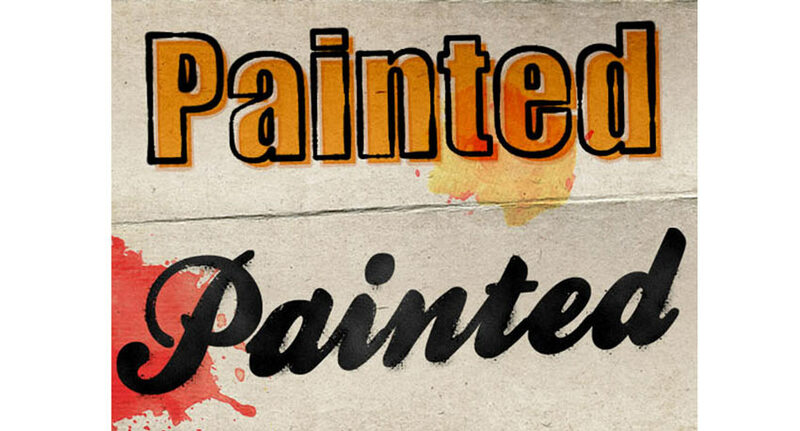 Styles are a fantastic way to utilize a document’s layers in a non-destructive way. 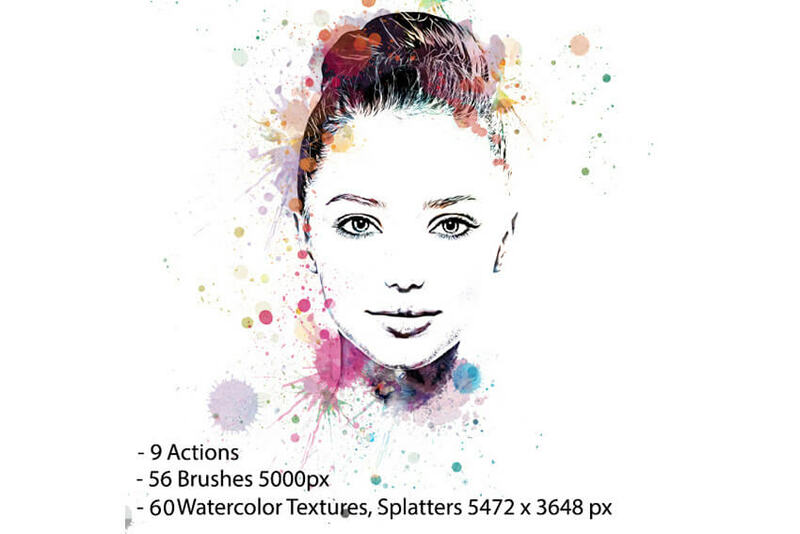 Check out some of the fantastic styles below that are sure to be an asset to your design work! 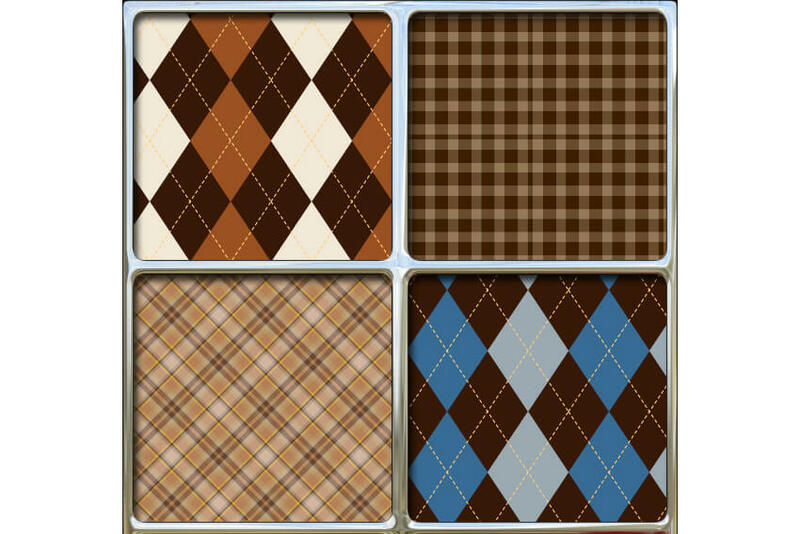 Go old school with this gorgeous set of retro styles. 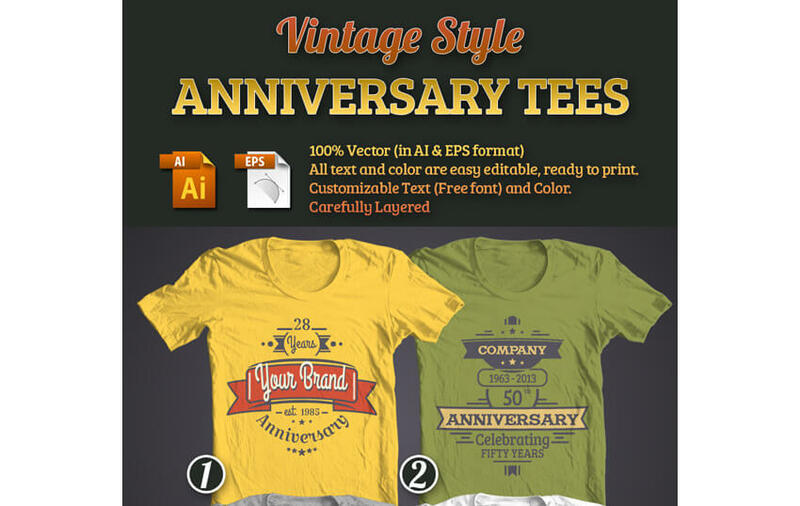 Whether you’re creating printed apparel or marketing materials for a retro-inspired apparel line, this set will be a great addition to your designer toolbox. 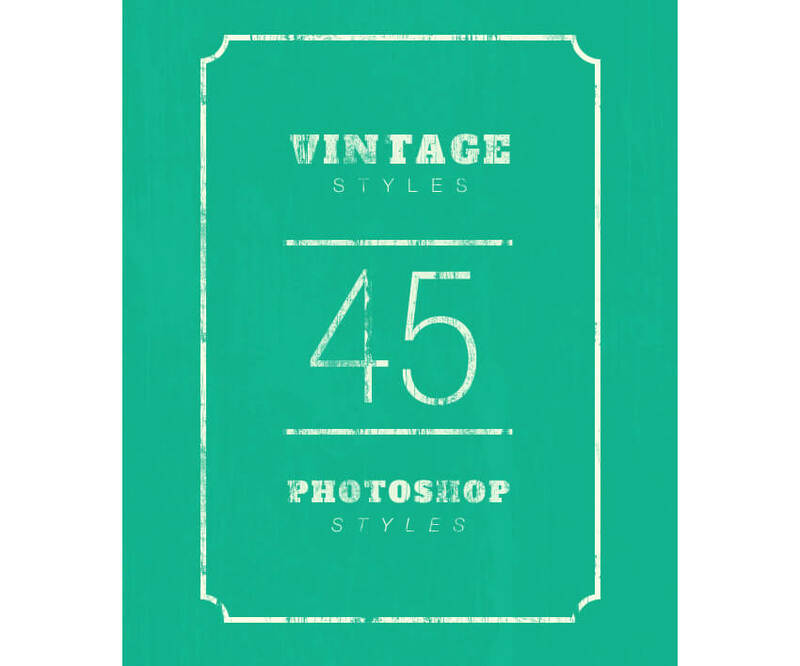 Looking for a more “worn” vintage look for your designs? 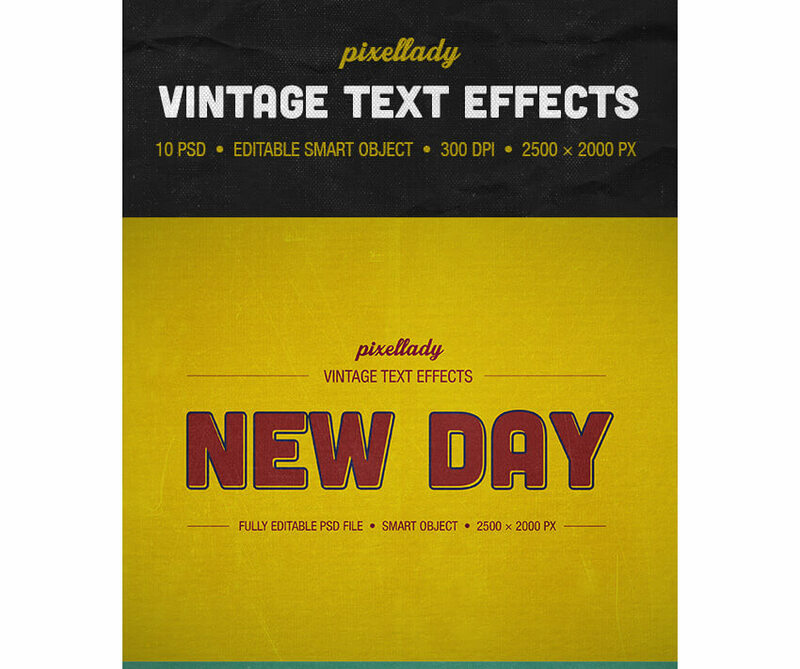 Check out this style set to give your content a weathered appearance. 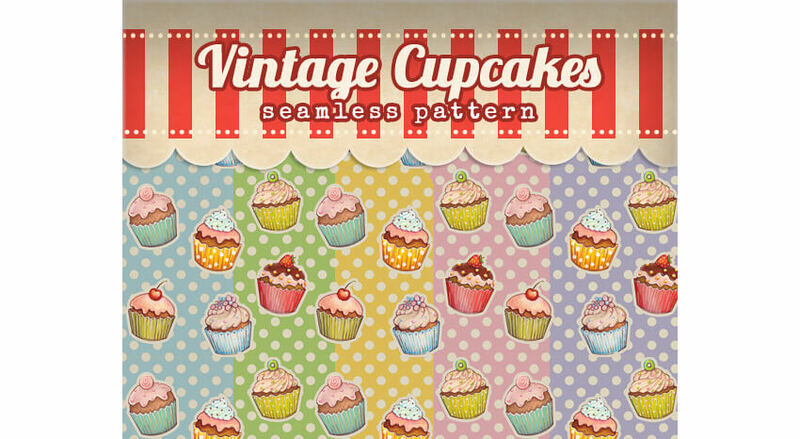 Choose a holiday theme, like Valentine’s Day, and use a set of seamless patterns like the set below to add a festive touch to shapes or prints within your apparel design work. 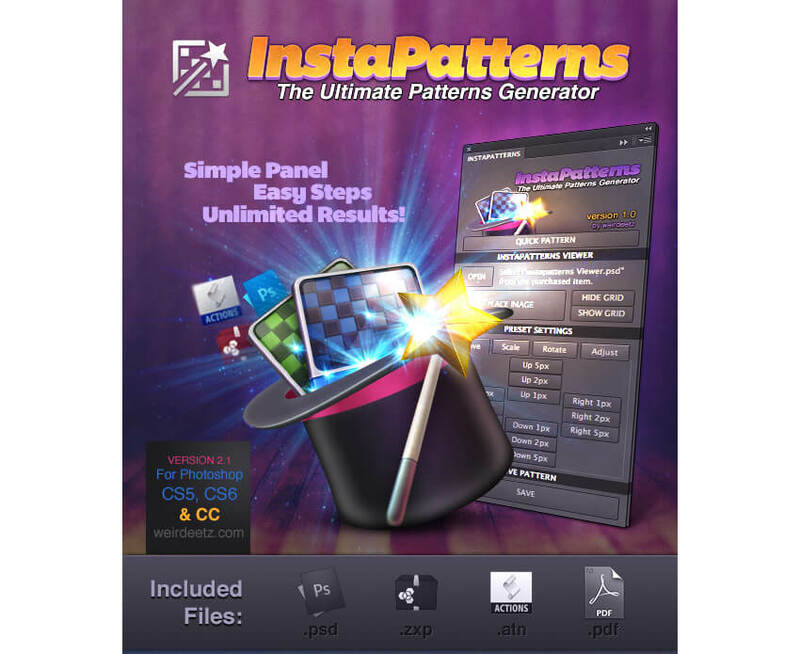 Create a variety of patterns from your design work, whether it’s an entirely new design or it’s a variation on something from within your apparel line, with this pattern generator! 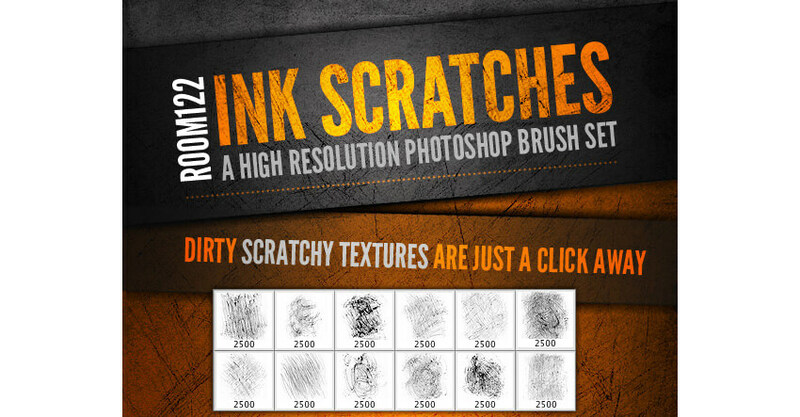 Artistic brushes are fantastic to have in your toolkit for designing real-media styled digital work for apparel. 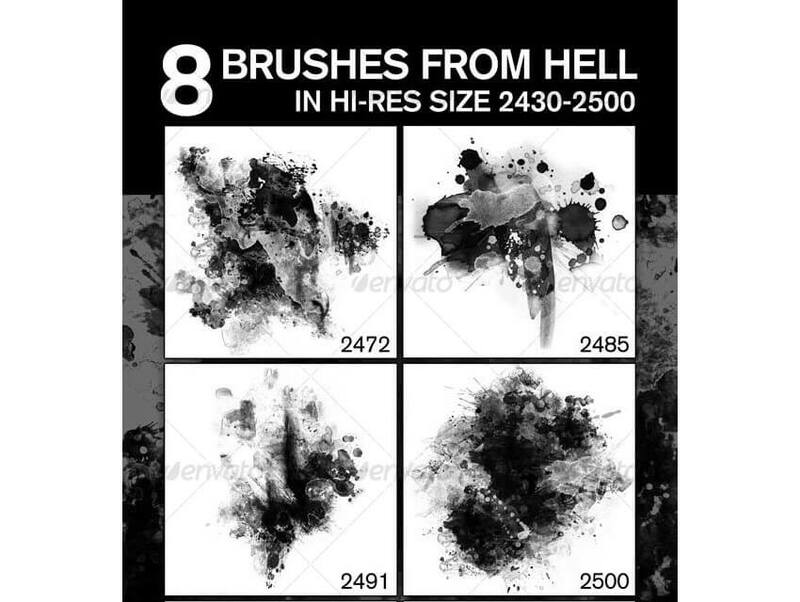 Whether you’re creating digital watercolors for t-shirt prints or digital ink drawings for your apparel line, these brushes will get the job done and more! 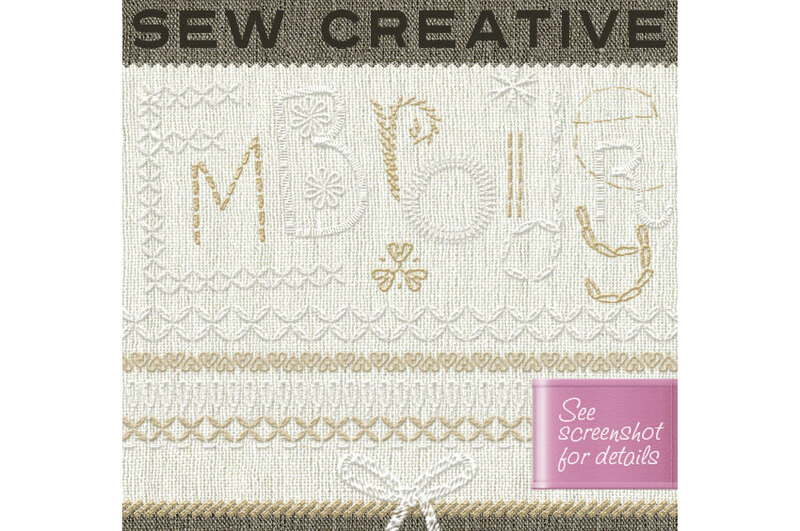 This gorgeous set of flourishes takes inspiration from Russian folk art, and is a wonderful addition to your apparel design work as well as a great source of inspiration. 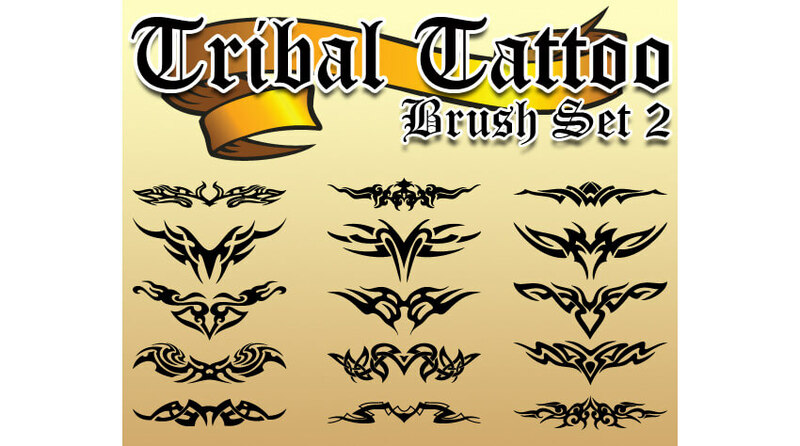 Whether you’re creating a line of fantasy-inspired or tattoo-inspired designs, this set of wing shapes is a perfect fit for a variety of uses. 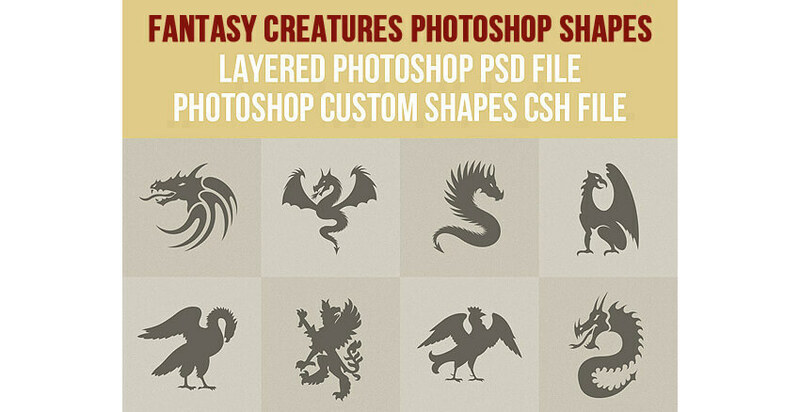 Whether designing t-shirts for your fantasy house of choice or creating something new, these fantasy creatures are a great addition to most any designer’s toolkit. 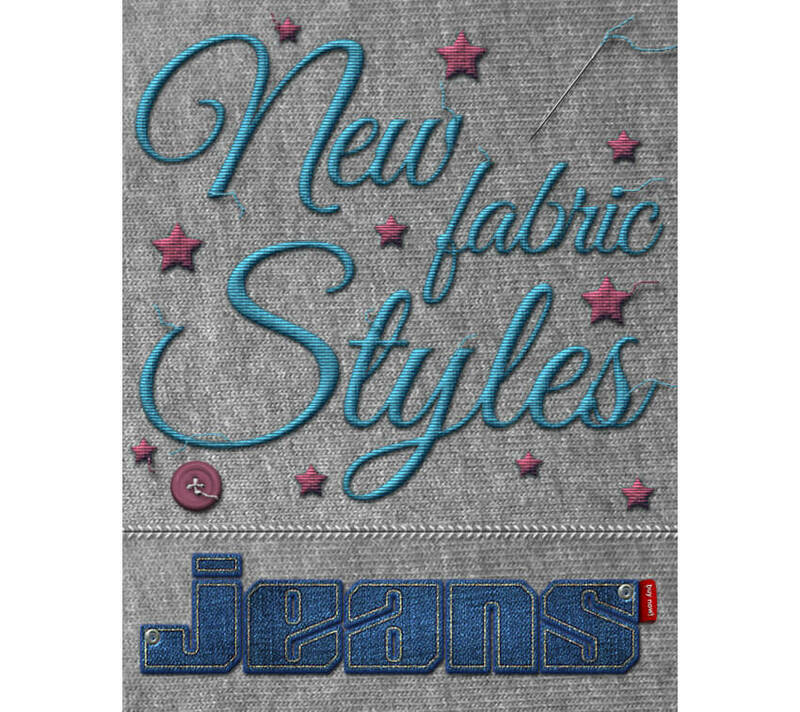 Floral patterns and design are a classic touch to an apparel or textile design. 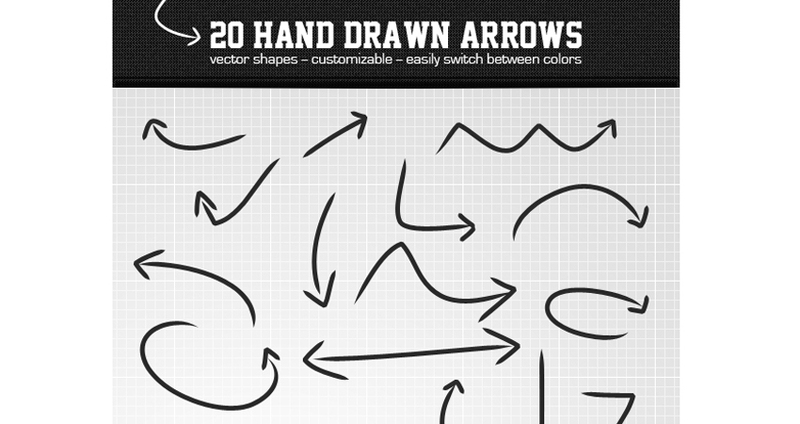 This set of 80 flower shapes should have exactly what you need to design to your heart’s content. 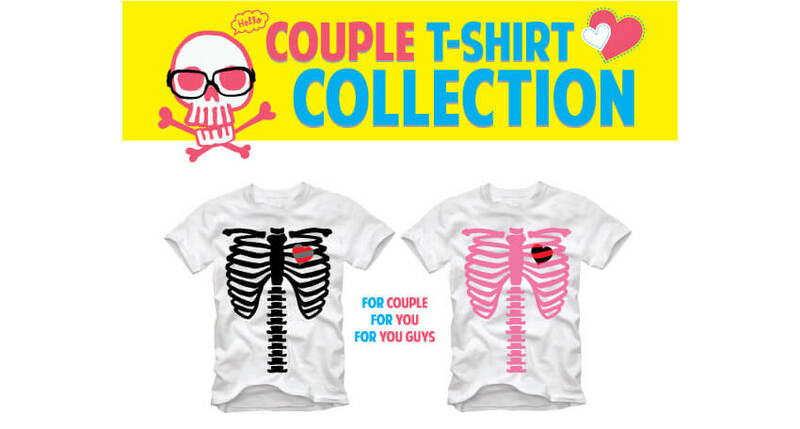 Whether you need a starting point or simply some inspiration, these ready-made t-shirt templates are a great addition to even an established apparel designer’s toolbox. 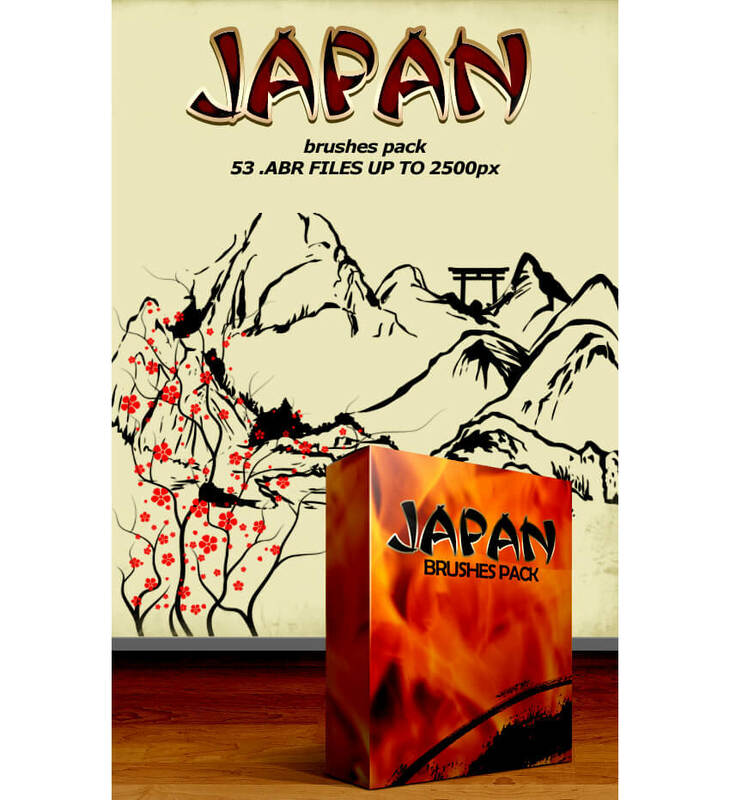 Sometimes you just need something for an event or are called upon to design something on a short deadline. 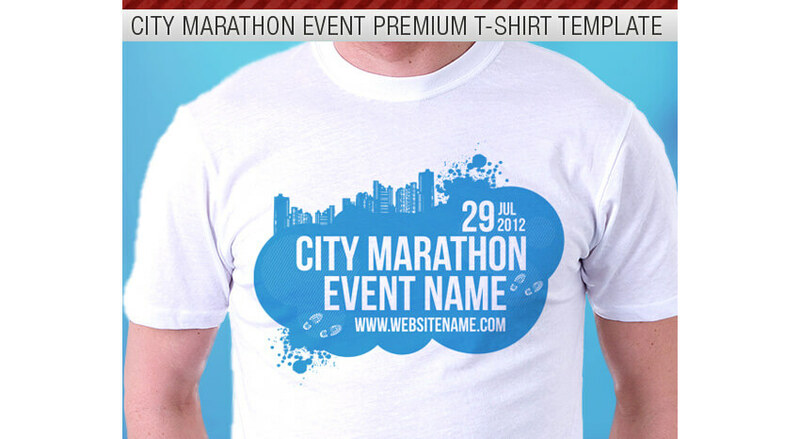 That’s where event t-shirt designs like the one below come in handy! 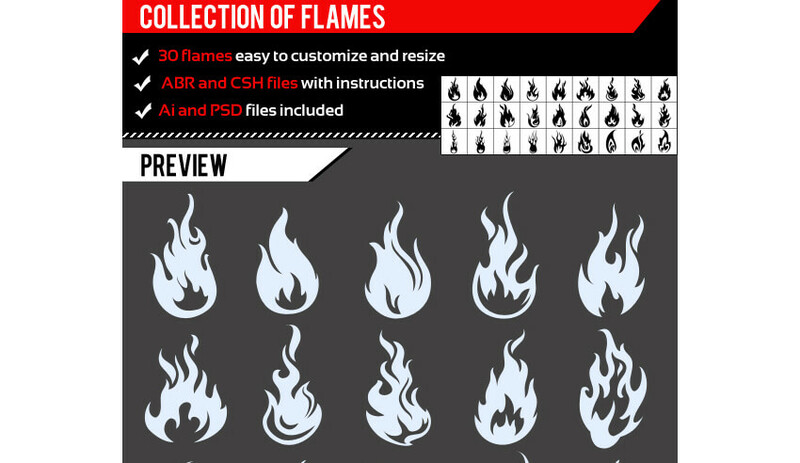 This list of fantastic resources aims to highlight useful and must-have content for apparel designers that use Adobe Photoshop. 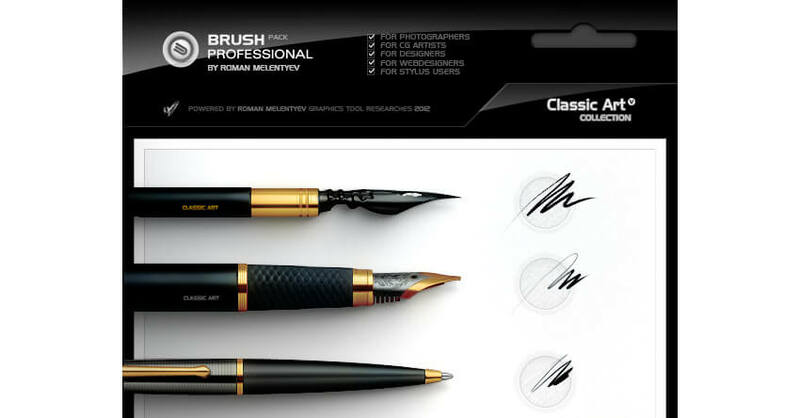 Chances are we’ve missed some Envato Market items that you think would be an excellent asset to any designer’s toolbox. 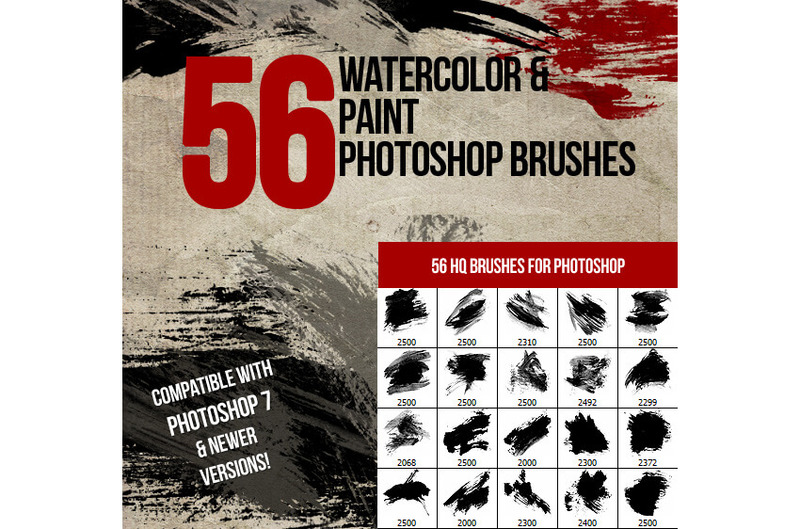 Share those links in the comment section below, and let this list be a jumping-off point for building your ultimate digital asset kit!